We supply a selection of professionally reconditioned Aga range cookers in a number of different styles and fuel options. 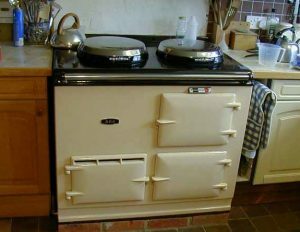 Our highly skilled team have over 40 combined years of working on Aga range cookers and we are able to provide the highest level of reconditioned Aga range cookers using British craftsmanship. Our service also includes delivery and installation. 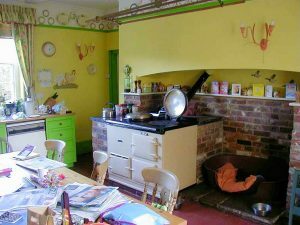 All reconditioning work is carried out using high quality enamelling and genuine Aga range cooker parts, enabling us to offer reconditioned Aga range cookers at extremely competitive prices. Contact us to discuss the best model for you. 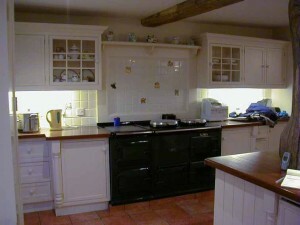 We can also offer a complete recondition of your existing Aga range cooker. All of our Reconditioned Aga range cookers come with 1 year parts and labour guarantee.